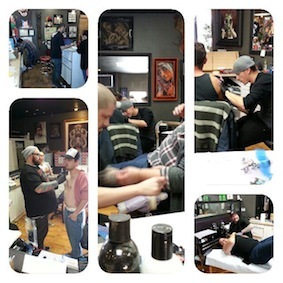 We would like to thank everyone that came out and showed their support on Saturday at our 4th annual Toys 4 Tats. We had a amazing turn out and collected a lot of great toys for the needy kids of the high desert! We would once again just like to say thank you for all the support! !